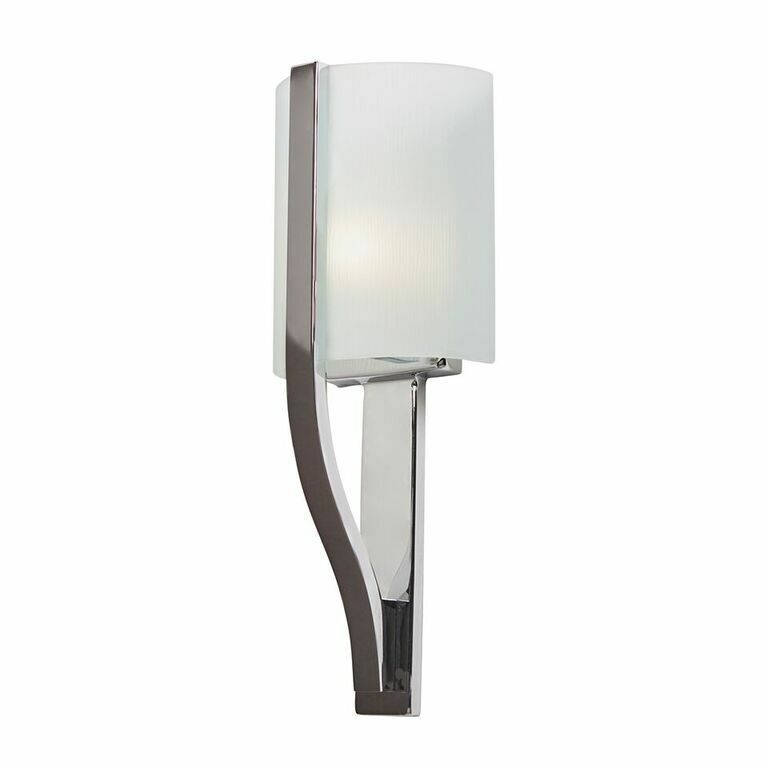 The Elstead Freeport Bathroom Wall Light is in a Chrome finish with a clear etched textured glass panel. The Elstead Freeport Bathroom Wall Light Features An Innovative Design That Is Simultaneously Linear And Arched. The Bold Metalwork Of The Freeport Bathroom Wall Light From Kichler Lighting Is In A Polished Chrome Finish, In Striking Contrast To The Clear Etched Textured Glass Panel. The Freeport Bathroom Wall Light Is IP44 Rated.